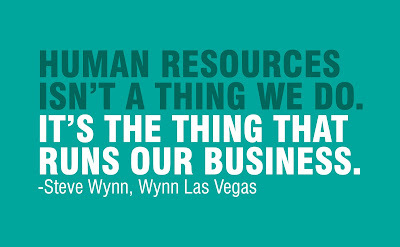 Have you decided to pursue a career in HR? Or are you still contemplating with the thought of whether to pursue it or not? Or is it that you wish to, but don’t know which HR course would be right for you? Your queries are valid. With a number of courses offered in HR, by various colleges, it is a tad bit difficult to decide which one to go for. This is one of the crucial decisions of your life, and it is important that you consider every aspect of your career, such as job prospects, remuneration, growth opportunities etc. before arriving at a decision. I come from an HR background. After spending a long stint in the area with training and recruitment, I thoroughly understand the predicament students go through while choosing a course. 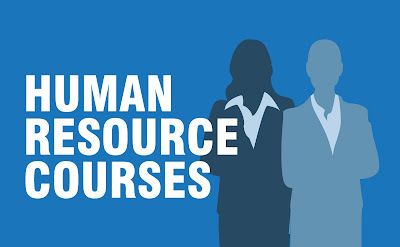 To make your decision easier, I have attempted to describe the role of Human Resource in an organization, the key characteristics that this role demands and HR courses which you can evaluate before you enrol. The strength of an organization lies in its people and HR professionals are the ones responsible to drive the employees to give their best. Every organization, to succeed needs well trained and highly productive employees. However, it is easy said than done. Right training, creating a need for excellent work, building highly productive employees leads to success of an organization. But to attain this it is important to have a person who understands the employee as well as the employer. That’s where an HR comes into the picture. One of the key roles of HR is of identifying the apt recruitment sources and utilizing the recruitment potential of the organization. The common roles that are part of any HR professional job profile are hiring employees, organizing training sessions for the employees, taking care of the compensation, enhancing company’s human resource and other such activities. The HR is the key person who evaluates the employee’s performance, introduces policies that would churn the best out of every employee, organizes training and workshops as per the requirement of the organization. 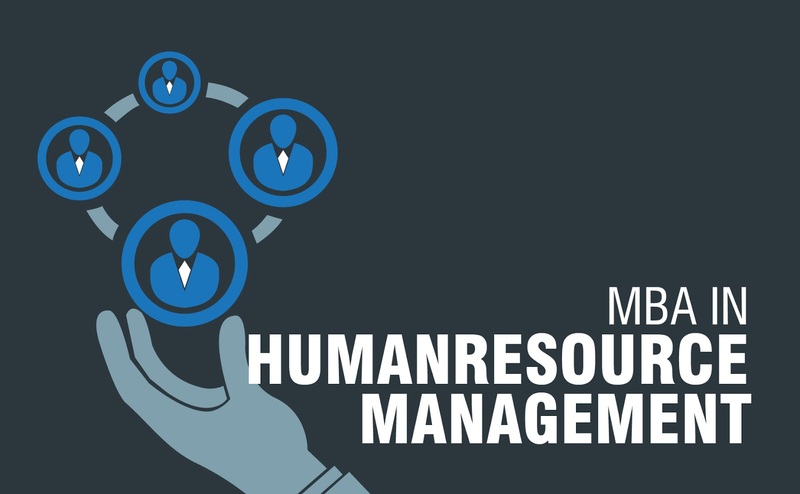 MBA Human Resource Management is the most preferred course by students and professionals who wish to pursue a career in HR, or professionals who wish to get better opportunities in the field. MMS HRM and 2 year P.G. Diploma HRM are equivalent to MBA HRM. These are comprehensive courses, which cover all areas of HR. The subjects include all aspects of management, human resource management, fundamentals of labour laws and application, management audit, corporate governance, CSR and corporate leadership etc. One year PG Diploma in Human Resource Management course is a special management program with clear focus on in-depth understanding of HR concepts. Usually management institutes state full time work experience of minimum 2 years as one of the eligibility criteria for admission.Also, many institutes offer this course as a part- time curriculum hence you can for this if you are a working professional. MPMIR is Master of Personnel Management and Industrial Relations a course that emphasizes more on developing relations between a employees, employer, trade union and government. Compare industrial relations to human resource, which usually limits the management to employees and the employer. Industrial relations focuses on providing job security, creating working conditions for maximum output, developing employee relation policies, administering collective bargaining agreement or labour contract and rectifying any employee relations issues for smooth functioning of an organization. MPMIR is also a two year management course. Human resources certification course programs provide an in-depth understanding of the specific tasks involved in HR like performance management, talent acquisition, etc. The certification course is of great help if you come from an experienced background. Carefully consider aspects that make a successful HR. Question yourself whether the HR profile excites you, do your own research, talk to professionals. Even if the job prospects are good, if the role sounds exciting, if the remuneration is as per your expectation; it is also very important to have passion for ones chosen profession. And if you think you fit the bill, then just go for it. Understand which course suits your academic background and would be beneficial for you. The duration, course syllabus, eligibility are some aspects that you need to check before you enroll or start preparing for entrance exams. Check for colleges that offer the above course or related course and the placements provided. Pace Career Academy is one of the pioneer HR training institute in India. which provides Core HR training courses and placements, Payroll training courses, HR generalist training in Pune, Mumbai and Vijayawada India. very nice differentiation and explanation of degree vs.diploma courses,it can be helpful to every individual who is confused between both,Thanks for the post!